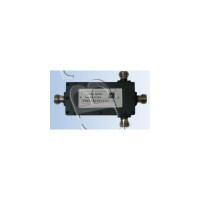 800-2500MHz 3-Way Signal Splitter. Connector N-Female. 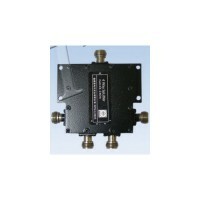 800-2500MHz 4-Way Signal Splitter. Connector N-Female.